If you are like me, you’re fascinated with the idea of buying a wonderful old home and making it like new or better again. The popularity of make-over TV shows, which you find all over cable, confirms that there are a lot of us. The reality, however, is the majority of the homebuying public is absolutely horrified at the prospect. They’ve seen and/or heard about “The Money Pit” and want no part of renovation. That’s why it’s usually an uphill battle for a REALTOR and homeowner partnership to find a buyer for a real fixer-upper. And why we need to celebrate the Fearless Few who will actually take on a restoration project. Midtown Montgomery—and more particularly the Center City areas commonly referred to as “Cloverdale”—has more than its share of such properties. Historically, they take “forever” to sell. But for some unknown reason, three have sold or are sale pending this year, and I’d like to tell you about them. 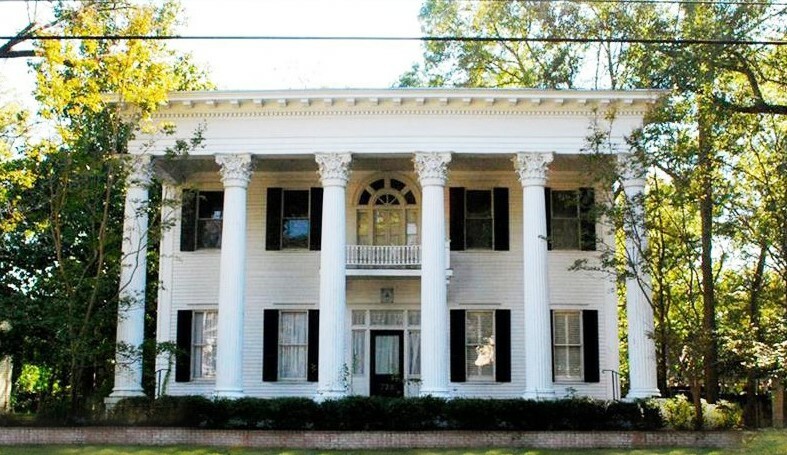 You are very probably familiar with the large Greek Revival “Tara-style” home at 742 Felder because it was on the market from May, 2011, until sold this past January. That’s 6 years and 8 months!! While a real beauty, it needed a new kitchen and bathrooms plus many, many other updates. Well respected contractor Guy Goulet is now well into a gorgeous restoration for its new owner, whom I believe first saw the home May 2017 during Old House Expo. And it took him over 7 months thereafter to find his courage and make an offer. 94 people toured the home last week at Landmarks Foundation’s Renovators’ Open House and the ooohs and aaahs were many! 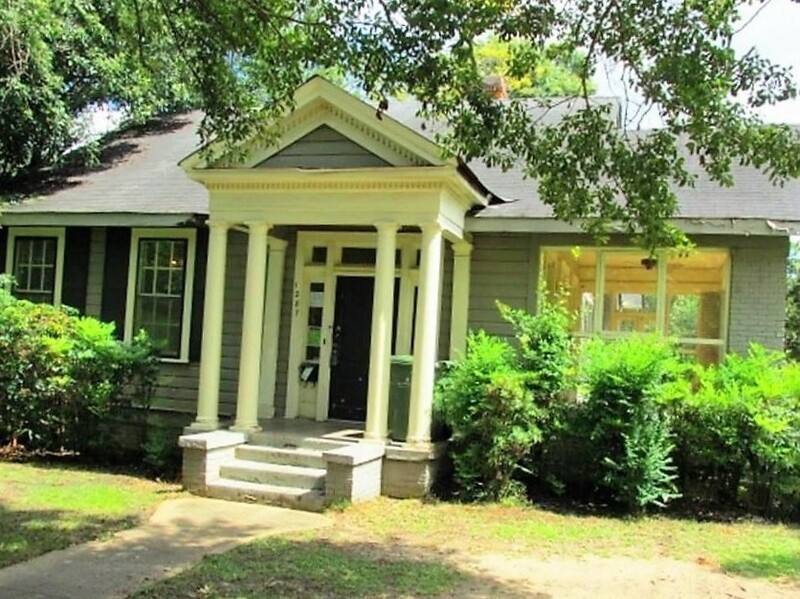 642 Felder was not in the best of shape when I came into the real estate business in 1981. And it had not improved over time, partly because it sold not once but twice to folks who had the desire to make it grand again but lacked the resources to pull it off. That led to not just one but two foreclosures, the most of recent of which occurred sometime last year. While vacant at many times through the past two decades, the home deteriorated to the point that now it appears almost beyond reclamation—but not quite. Recently a brave soul stepped forward and make the house his own. He is keeping his restoration plans to himself, and it is gratifying to drive by and see obvious signs—a dumpster in place, building materials neatly stacked just to name a couple—of progress. 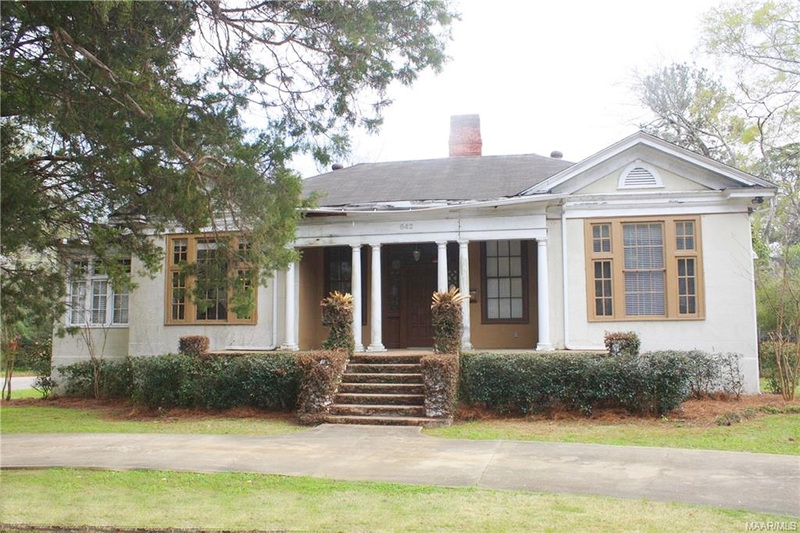 Not yet closed but under contract and soon to do so, this bungalow at 1287 S Lawrence really needs saving! It had been owned by the same man since 1995. He became the sole owner in 2004 after a messy divorce, and it appears from the exterior that he had done nothing since then to maintain never mind improve the property. What’s more, his front-yard parking habit drove the neighbors (this writer included) half crazy! Finally last year the home went into foreclosure and was subsequently put up for sale. We who live nearby are excited by the prospect of having a good new neighbor who has already been meeting with contractors to plan a renovation (or should I say resurrection?). Midtowners, let us join together and celebrate these and others of the FEARLESS FEW whose willingness to take on a massive fixer-upper challenge benefits us all!